Quickly remove dirt and grease and get a streak-free finish on all stainless steel surfaces with Pure Stiēl. 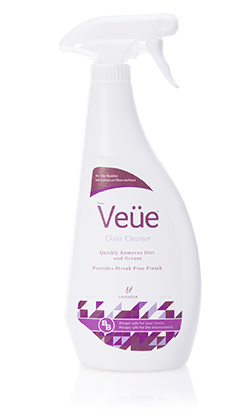 Quickly remove dirt and grease for a streak-free finish on all glass surfaces with True Veüe. 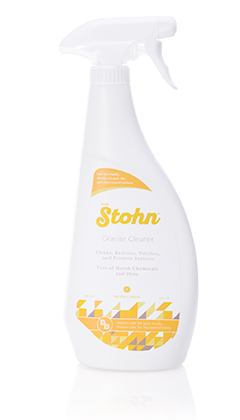 Try all 4 multi-surface cleaners at one convenient price!